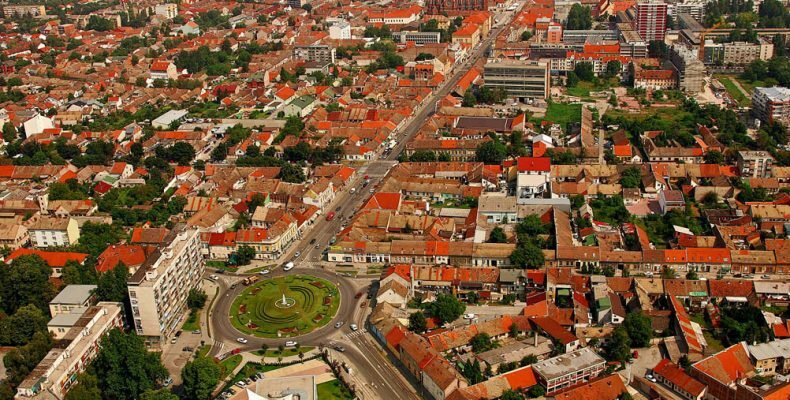 Osijek is Croatia’s fourth largest city and the largest city of the Slavonia region. It’s a university city with a plethora of parks, pubs, and clubs for visitors to explore. Osijek was heavily damaged during the 1990’s conflict. Although remnants from the war are still present, many of the city’s buildings have since been restored. The main sight of Osijek is Tvrda, the oldest part of town. 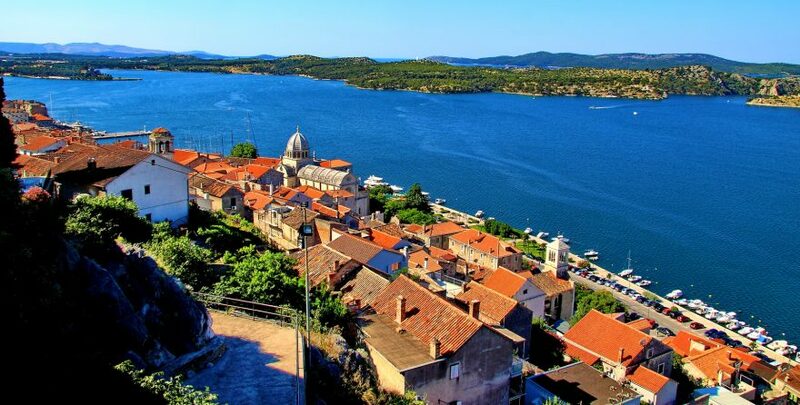 It’s the best preserved and largest accumulation of Baroque buildings in all of Croatia. Tvrda houses the Museum of Slavonia, a Franciscan Monastery, and the church of St. Anthony (with an impressive spire). Another area worth exploring is the Upper Town, Gornji Grad. This part of town is most known for the Neo-Gothic Church of St. Peter and Paul.